What is a Coaching/Consultant Network? 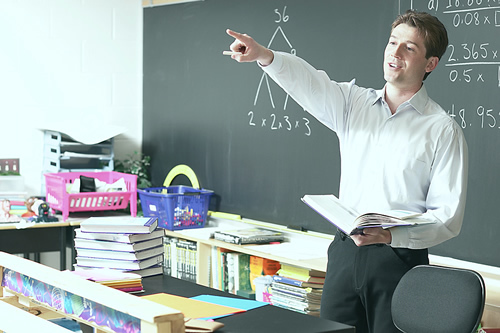 The Coaching/Consultant Network, offered through Eastern Suffolk BOCES' Education and Information Support Services (EISS), provides expert staff development to component school districts by matching expertise with specific staff needs in a district. In contrast with the regional workshop approach, the Network provides customized staff development for teachers in their district. EISS matches the appropriate coach to the district and the school culture. The coach/consultant works with the teachers within the district by providing professional development/trainings, best practice, exchanging ideas and/or offering feeback. The expertise of master coaches/consultants includes specific content areas as well as special education. Coaches/consultants are selected by ESBOCES for the Network based on their experience with specific content in designated grades, their ability to affect teacher practice by working with teachers in their classrooms, and demonstrated integration of instructional technology. Coaches/consultants selected to coach have a reputation for being energized and inspired by students and staff members, as well as for being challenged by problems; having a passion for lifelong learning; being knowledgeable about organizational structures for success; and enjoying working as team facilitators. ESBOCES coaches/consultants are well organized, thoughtful and reflective; have a sense of humor; and possess exceptional communication skills.